The Sheriff’s Office has a longstanding positive working relationship with the City of Buellton and we proud to provide police services to this wonderful community. 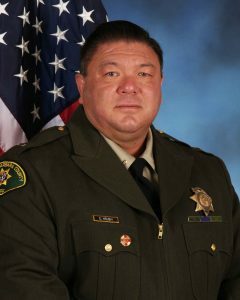 Lieutenant Eddie Hseuh serves as the Chief of Police of Buellton. The field deputies, supported by administrative staff, are responsible for 1.5 miles of incorporated area making up the city of Buellton and the surrounding unincorporated area. Buellton is a small community located in central Santa Barbara County at the intersection of Hwy. 101 and Hwy. 246. Buellton has a small town feel but is also a popular tourist spot due to its convenient location. 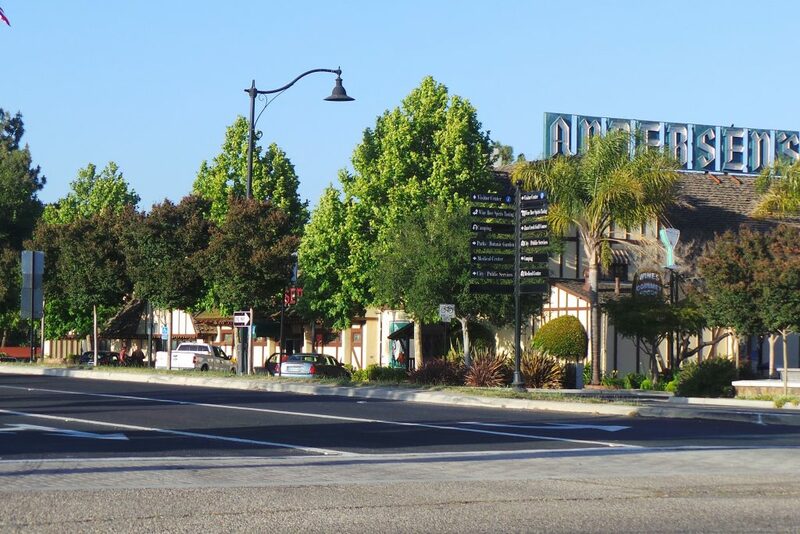 Buellton is home to numerous hotels, restaurants, local events and wine tasting establishments. The Sheriff’s Office mission is to provide the City of Buellton with quality law enforcement services and to protect and serve the citizens of Buellton through innovation, hard work, dedication, and partnership. 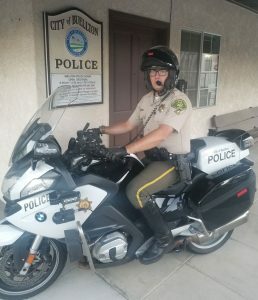 The City of Buellton also has a motor deputy, Rockwell Ellis, who is responsible for traffic enforcement and collision investigations that occur within the city limits. Law enforcement services are provided to the city on a 24-hour basis. The City of Buellton is well-known for being one of the safest communities in California. In 2017, Buellton was rated at # 20 of the top 50 safest cities in California. For more information on the city of Buellton click here.